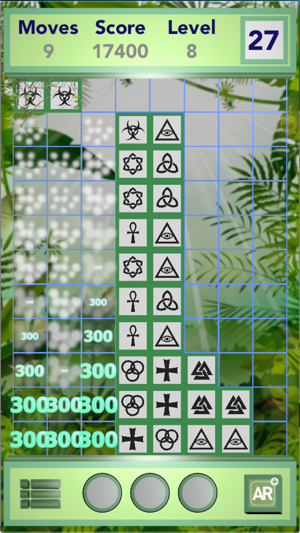 Help Snojken to match blocks with ancient symbols. Explore new levels alone or challenge your friends to see who can get the top score. 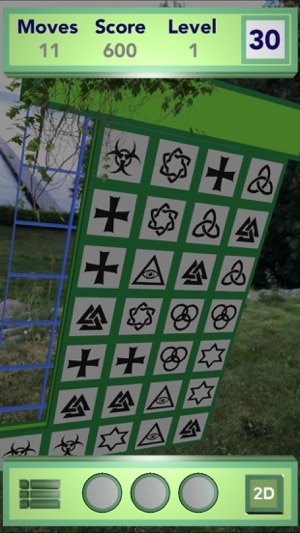 The game explores new concepts such as augmented reality and step counter to let the player interact with the real world. 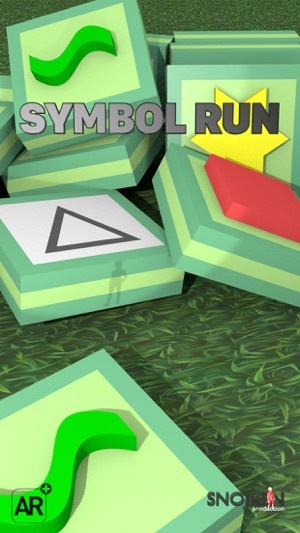 • Symbol Run is completely free to play but for a better game experience (and too support us), we recommend that you buy the optional Augmented Reality mode (AR). 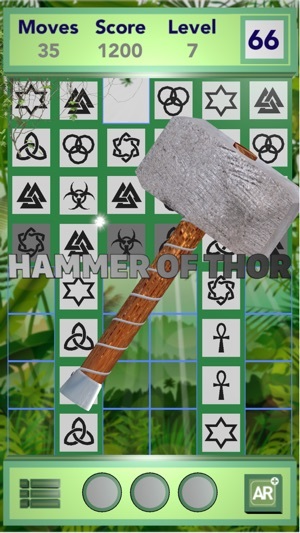 The game has a limited number of level. Can you finish them all before we release more? Ensure you allow Symbol Run to send push notifications, we will then notify you when more levels are available. 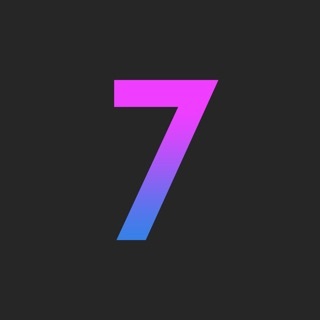 Symbol Run requires iOS version 10 or later. 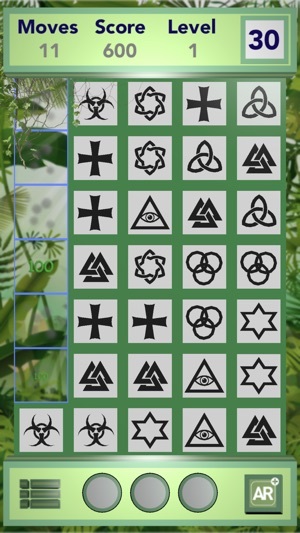 Visit www.symbolrun.com for more information. Enjoy the AR-mode, if you login with Facebook it is now free! Mystic Words – Figure out 7 words with clues!